Posted in: Prayer Requests. Tagged: APSU BCM, Baptist Collegiate Ministries, campus ministers, ETSU BCM, MTSU BCM, Summer Missionaries, Summer Missions, travel. We have an outstanding group of collegiate specialists who are passionate about reaching college students for Christ. Pleas pray as they plan and prepare for the new school year. It won’t be long before another semester begins! Posted in: Campus Spotlight, Prayer Requests. Tagged: ETSU BCM, prayer, Spring Semester, Summer Missions. Kingdom, and mobilize students on mission around the world. beginning to branch out in more ways than ever before. Posted in: Prayer Requests. Tagged: APSU BCM, Baptist Collegiate Ministries, BCM, Belmont BCM, Carson Newman BCM, Cleveland State BCM, ETSU BCM, Lee University BCM, MTSU, MTSU BCM, TN BCM, TN Tech BCM, UTC BCM. Please pray for the BCM at Cleveland State and Lee University as they welcome students to campus. Tuesday, August 30th – Happy Hour at the BCM (12-2). Free drinks and snacks at the BCM. Come check out the place and meet some of our leadership team! Wednesday, August 31st – It’s bowlingwithstrangers!!! We’ve reserved a bunch of lanes at Leisure Time Bowling on Keith Street. We’ll meet up at 9pm and bowl with old (and new) friends. Bring someone with you and we’ll introduce you to others for a fun night of bowling. It’s only $5 and that includes your shoes and 2 games! There’s a rumor that we may have bowlingwithstrangers t-shirts too!! Thursday, September 1st – It’s our first FREE Lunch Thursday of the semester. Every Thursday we serve a home-cooked meal to college students in Cleveland. Show up to the BCM between 11:30-1:00pm and get some fresh made deliciousness. Coffee on Campus – We’ll be handing out FREE coffee at Lee on Wednesday morning and Cleveland State on Thursday. Come by and get some coffee and conversation! BCMs around the state seek to find ways to connect with students. So this past weekend,even in the rain, they spent the weekend helping students and their parents move into the dorms. Good contacts were made for the Kingdom! Posted in: Prayer Requests. Tagged: Apologetics, ETSU BCM. This Thursday, February 25th is the Collegiate Day of Prayer. Go to http://www.collegiatedayofprayer.org/ and adopt a campus near you. Please join with us to pray for the colleges, administration, and staff and students! Dr. Alan White who is a graduate of UT wit ha BS in Chemistry and has a PhD in organic chemistry from Harvard University. 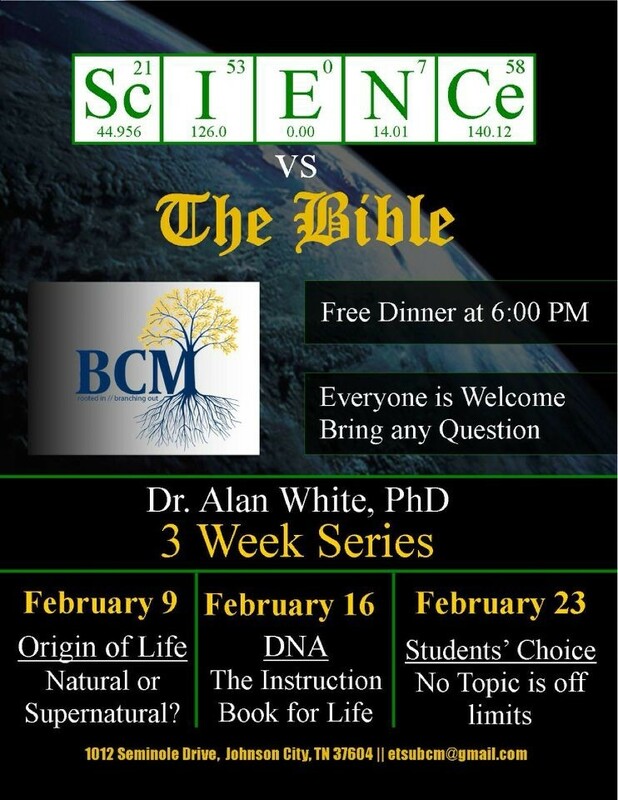 He came to the ETSU BCM and led a three-week apologetic series entitled “Science vs. the Bible”. We had about 70 in attendance. It was our largest attended worship service so far! Students want to be able to defend their faith! Posted in: Prayer Requests. Tagged: Engage 24, ETSU BCM, Halston Brooks, Southwestern Baptist Church. 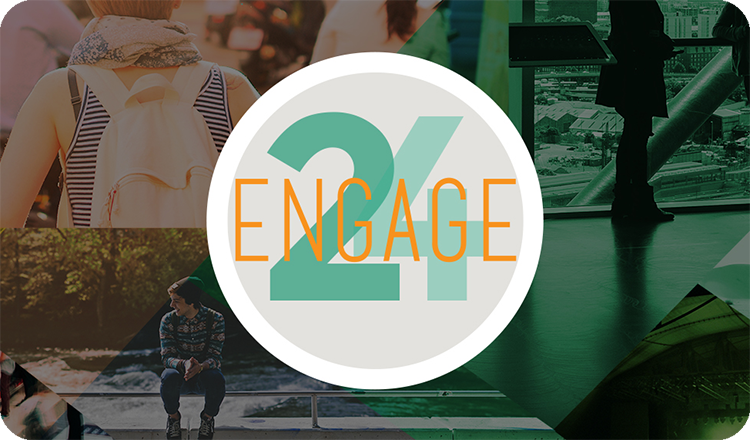 Engage 24 is a 24 hour period when college students will make a coordinated effort to engage their campuses with the Gospel of Jesus Christ. Our desire is to see every believing college student share the Gospel with one person that day. Please pray for these students as they share their faith – some for the first time! 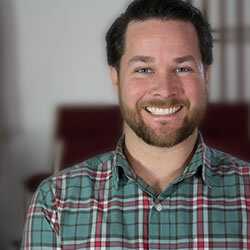 To reach college students, Halston has a College Sunday School class, has fellowships for students, and invests in the BCM at East Tennessee State University. Pray for him as he seeks to reach students for Christ! Posted in: Campus Spotlight, Prayer Requests. 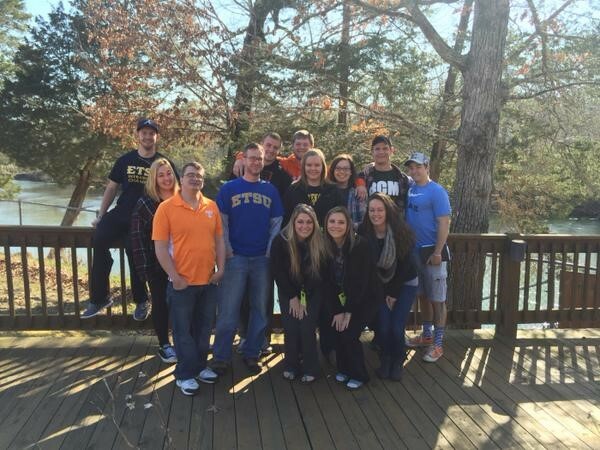 Tagged: ETSU BCM. Pray for the Tennessee BCMs as they select leaders for the coming school year! 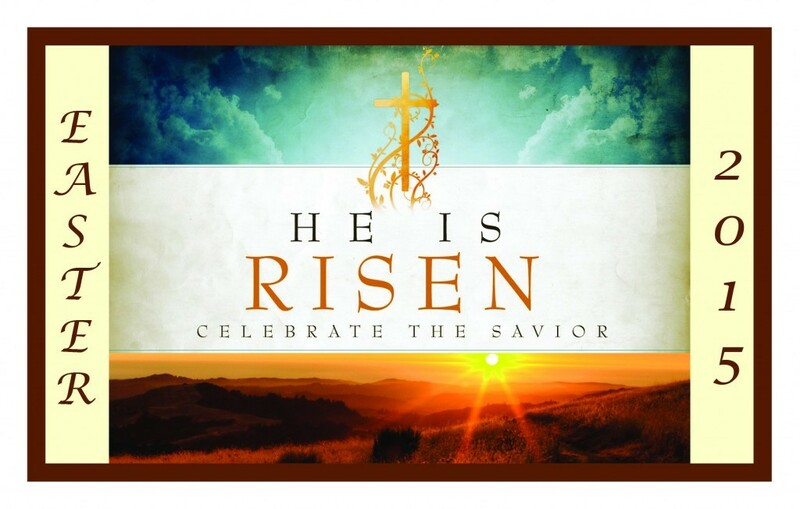 Pray that students will celebrate the real reason for Easter! He is Risen!! He is Risen Indeed!! One of the best ways we have found to connect with new students: Eating lunch in the Student Center – simple but effective! 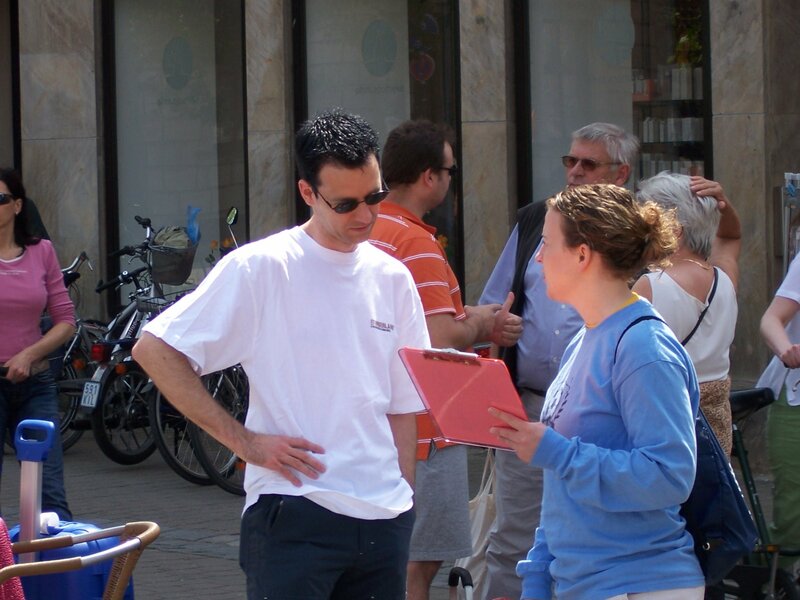 God is at work on our campus: Students are opening up to conversations about BCM, Christ, etc. For BCM Leadership: Missional Leadership!! 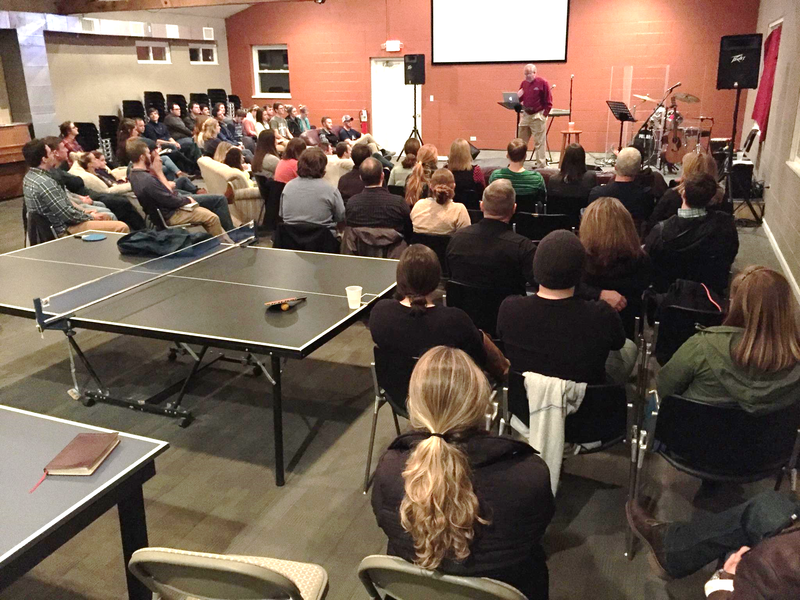 Tennessee Baptist Churches giving through the Cooperative Program and the Golden Offering for Tennessee Missions make TBC ministries possible.